This information is required to pay the employee appropriately and also required by law! A great way to assist this process is providing employee with a standard “induction pack” that contains all of the above – Here at Astute Administration we can help you tailor a package for your business needs. Once this data is collected, the employee data can be entered into your computerised accounting system. We work with all cloud-based accounting software but do prefer to work with Quickbooks Online, Xero, Reckon and MYOB. We also provide packages just for payroll set-up and training to allow you to process payroll in-house. he industrial instruments applicable to the employee and their classification within the instrument – Are you paying staff under an award. – are you paying them too much?? Are you paying them too little? Are you meeting your PAYG and Super requirement? Contact us today for us to conduct a payroll review and provide recommendations and feedback. Gross Pay is the total amount to which the employee is entitled. Gross Pay is a business expense. It includes wages for hours worked, holiday pay, personal leave and leave loading (if applicable). Net Pay is the payment that the employee physically receives and is sometimes called net wages or net salary, or “take-home pay”. 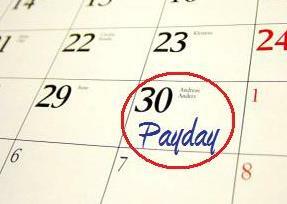 It is the amount that is actually paid to the employee on pay day! Base hourly is the normal hours worked each week e.g. 35 hours. Entitlement to overtime for an employee will be state in the relevant award – and trust us each award varies its important to check yours out! Overtime is paid for hours worked in excess of normal hours calculated on a daily basis. If a normal work week is 35 hours, any additional hours worked on excess of 7 hours each day is overtime. We can go on on this topic forever! If you are confused or want to know more – head to our contact page and we will be in touch soon! 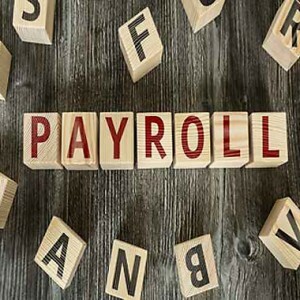 We provide payroll processing for all areas of the Gold Coast and surrounding areas including South Brisbane; Tweed Heads and the Scenic Rim. Click on your suburb below for further information.